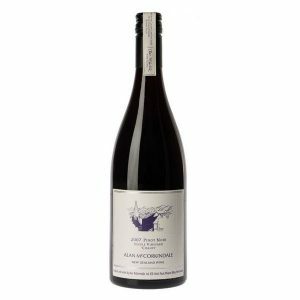 Leura Park Estate Shiraz 2013 a serious yet playful wine all made by hand. 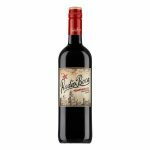 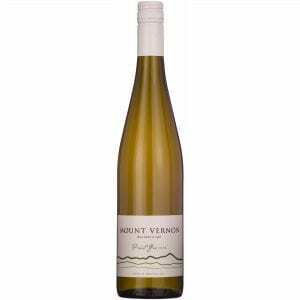 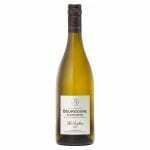 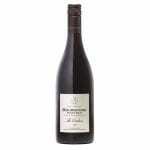 Estate grown and hand picked, foot stomped, wild yeast fermentation and matured in premium French oak. 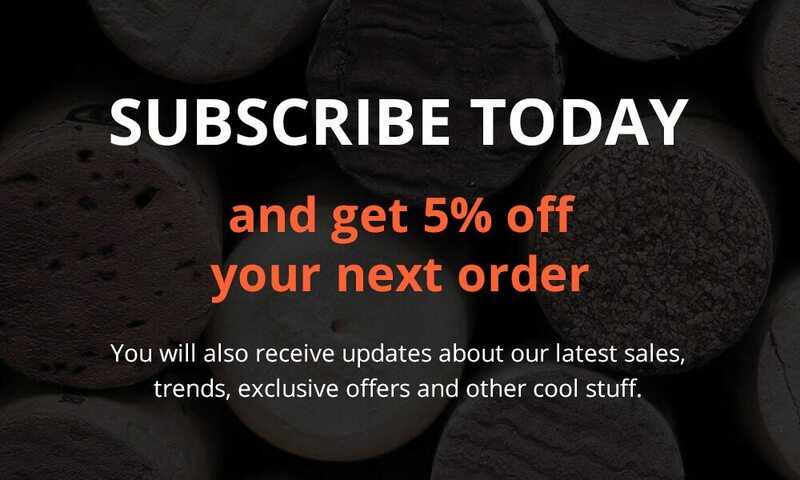 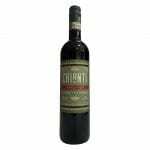 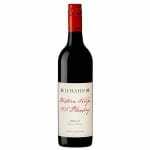 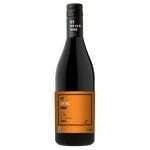 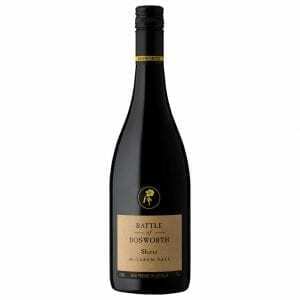 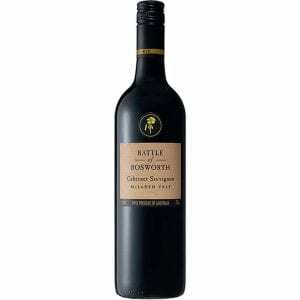 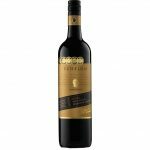 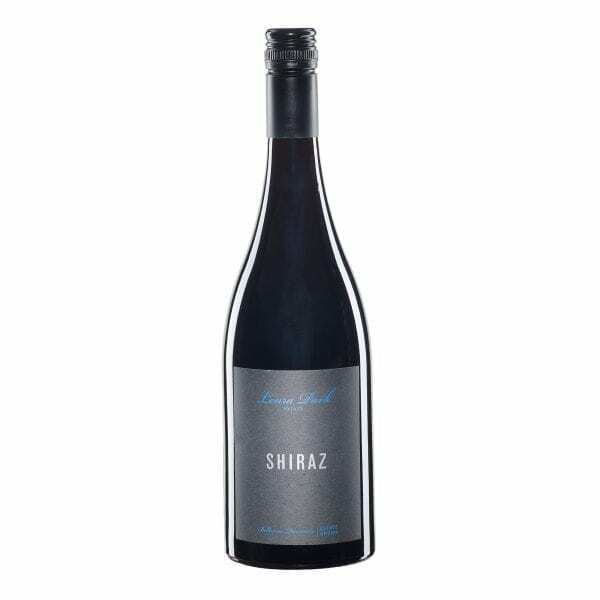 A magnificent medium bodied Shiraz of velvety consistency, solid length and elegant finish. 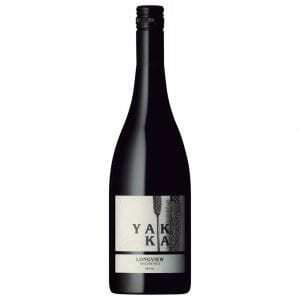 Playful notes of raspberry, black cherry and Satsuma Plum engage tenderly with savoury pepper and wood spices.